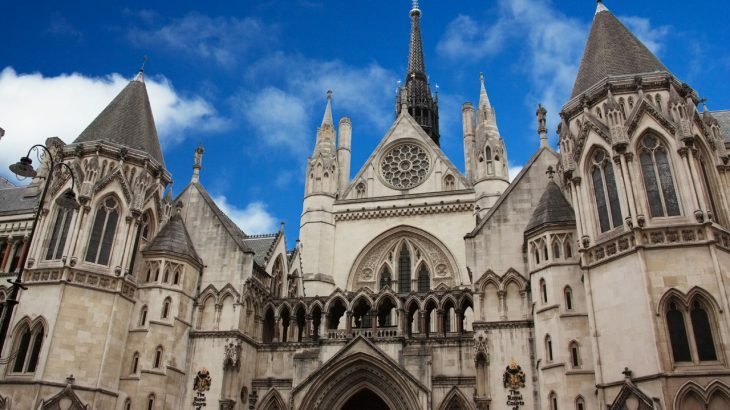 Plane Justice has served proceedings on the CAA for judicial review of their April decision to approve and render permanent the new Gatwick departure Route 4 which was instigated in May last year. The claim asks the High Court to nullify (quash) the decision, and to direct the CAA to reconsider the Route in light of the Court’s ruling. To date, the legal action has been funded by the founders of the campaigning group and their growing base of supporters, coming from communities who now find themselves under the new Route. Route 4 is a departure route from Gatwick. The Route was altered in May 2016 and now overflies (or in some cases vectors over) new populations in Newdigate, Capel, Leigh, Norwood Hill, Sidlow, Salfords, Outwood and Horley. Judicial review (JR) is where a Court can review an administrative action by a governmental or public/regulatory body, in this case the CAA, and decide whether it has been made lawfully. Our solicitor Adrienne Copithorne, partner at Richard Buxton Environmental & Public Law (www.richardbuxton.co.uk), has extensive experience of JR claims. We have also instructed a first class public law barrister to represent us (Daniel Piccinin, Brick Court Chambers www.brickcourt.co.uk). To take the case from service of the proceedings up to the hearing of our claim will require us to raise a further substantial five-figure sum. We are appealing for donations from all who may be affected by Route 4, as well as from anyone in the wider public who may be sympathetic and wish to support our cause.